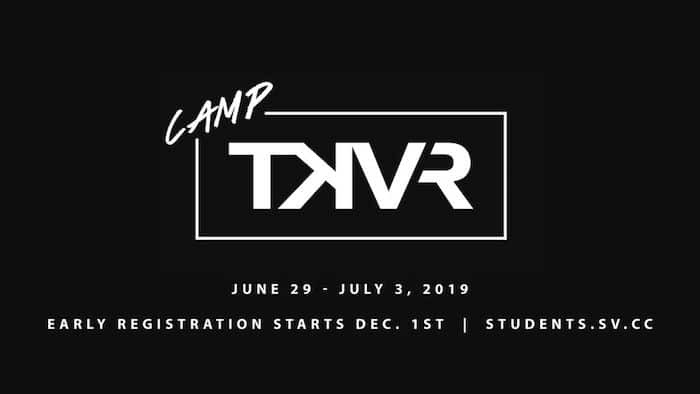 7th-12th grade students are invited to join us for Camp TKVR coming up June 29th -July 3rd at Camp Pinerock in Prescott, AZ! We want to challenge students to ask the big questions, equip them with the knowledge of God’s truth in Scripture, and help them step into the incredible story He has written for their lives. We want to connect students with each other, with their leaders, and ultimately, with God, as they move closer to understanding who God is and how their lives can be different because of Him. 4th-6th grade students are invited to join us for 456 Camp coming up June 27-29 at Camp Pinerock in Prescott, AZ! Our goal is to create an experience where preteens have an opportunity to meet Jesus and learn what it means to follow Him, while also building meaningful relationships with both leaders and peers. A $75.00 non-refundable deposit is required at registration. Registration: February 1st to June 1st. REGISTRATION DEADLINE & FINAL PAYMENT is due June 1st. Any cancellations after June 1st are non-refundable. Summer Spectacular is an exciting event designed for kids currently in Kindergarten through 3rd grade. Your kids will meet new friends, engage in high energy worship & recreation, and learn about the incredible power of God! Join us June 3 – 6 at your campus! 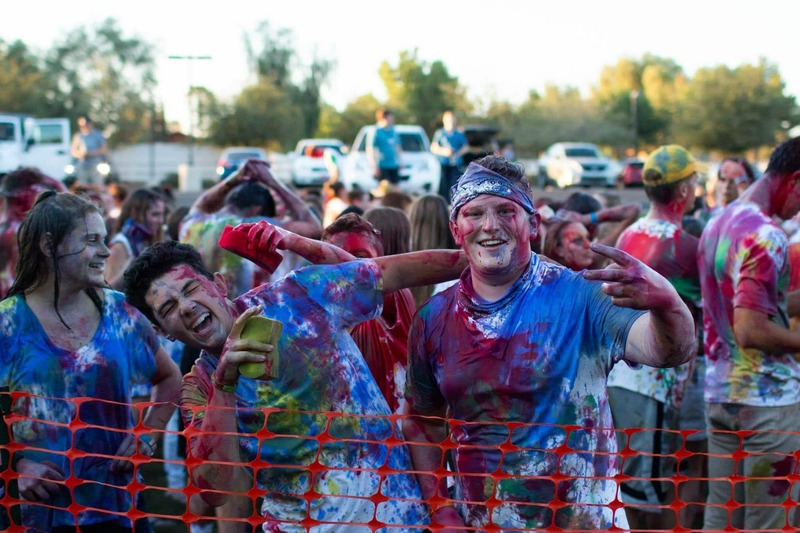 The SV Students Team builds relationships with students at every stage of life – and they have a blast doing it. If you like high energy environments and like to walk with students as they grow in their faith, consider joining this team.